As you may expect, this is probably going to taste like Sprite or Sierra Mist or something else that is lemon and lime, and it does, sorta. It actually brings back a memory for me. So at my grandmother's house she used to have two refrigerators. Seriously. She also had three giant freezers. Having a giant freezer wasn't odd, in fact growing up I didn't know anybody who didn't have one, whereas now I don't know anybody that has one, but three was pushing it a bit. They were always full. Guess she was preparing for the rapture or something. Anyway, she always kept a supply of the most generic sodas you could get in that downstairs refrigerator, and this tastes like the lemon lime one. Or at least I think it does. I don't remember much. It's kind of the reverse of what I like in lemon lime sodas. I really like sweet lemon lime sodas, but I suppose I like really sweet everything. Well, except this time before my whole vegetarian thing where I had Captain Crunch chicken. That was gross. But sweet drinks I like. This isn't sweet, but the flavor is pretty strong. 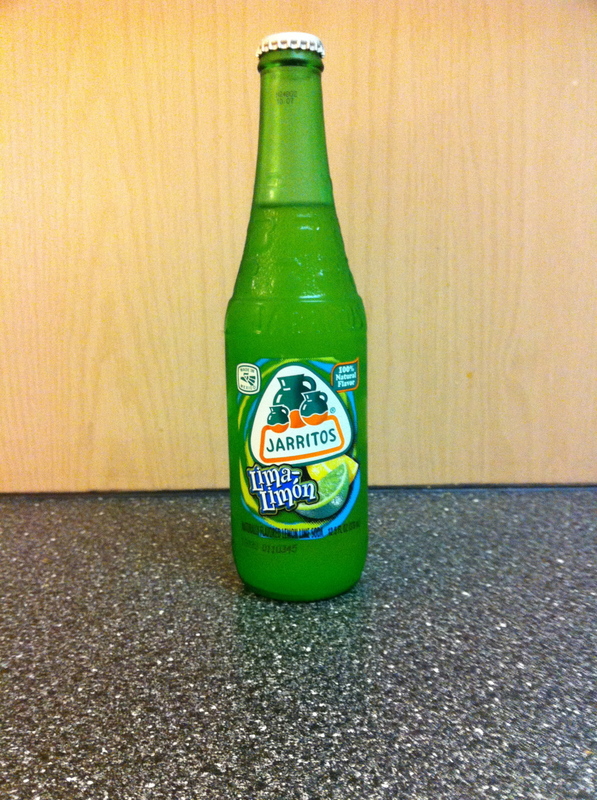 Also the carbonation is quite mild, unlike a Sprite or Sierra Mist. Kind of like what I said with the mandarin, if you want a lemon lime but what to mix things up a bit, give this one a shot. It's pretty darn good, and quite different from what you're used to.